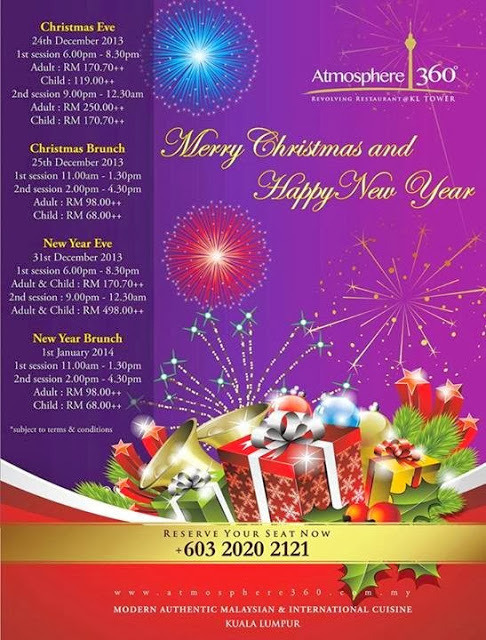 Atmosphere 360 is a modern and elegant revolving restaurant situated 282m above ground level located at the tallest tower in Southeast Asia – Menara Kuala Lumpur. 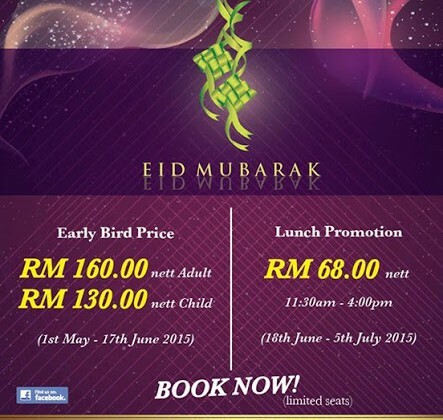 Indulge in modern authentic Malaysian and International cuisine at Atmosphere 360. Housed in the world’s 6th tallest tower – the KL Tower, its splendid atmosphere and impeccable service offer you one of a kind luxurious fine dining experience that will leave a lasting mark in your heart.